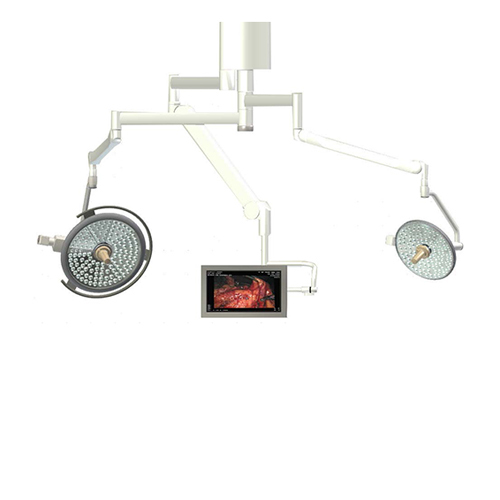 The PowerLED 500/300 surgical lights provide a combination of one powerful PowerLED 500 and one PoweLED 300 surgical lights. 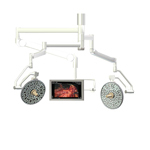 The PowerLED 500 surgical lights offers a unique “always-infocus” illumination with an exceptional depth of field. 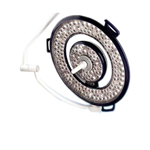 No need to reposition during operations. 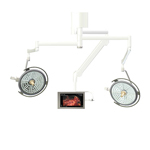 The PowerLED 300 surgical lights are 17 cm light patch for deep and narrow cavities, heat-free and 110,000 Lux.